If it looks like plastic, feels like plastic and acts like plastic, then it mostly is plastic, right? Wrong! The world is facing a “plastic-crisis” and urgent action is required to tackle these challenges. One of these innovative solutions is from an Indonesian company called Avani Eco. 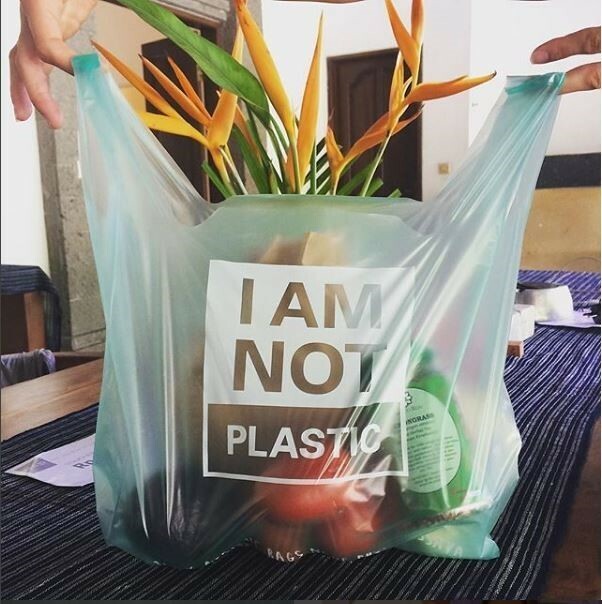 Based in Bali, the company has created a “plastic” bag that is so eco-friendly that it can actually be eaten! Yes, you read that right. Avani Eco makes its bags from cassava, the vegetable root which is a staple in the diets of may in Africa, Latin America and Asia. However, cassava can also be used in manufacturing. What makes this bag unique is that although it looks and feels like plastic, it is completely degradable and compostable, unlike conventional plastic! In addition, the bag dissolves in water so even if it ends up in rivers or in the seas and is eaten by fish or other animals, it won’t cause any harm. The bag is so safe that even humans could swallow it without causing any harm – now that’s great! Like many other countries, Indonesia has a massive plastic pollution problem. These discarded plastic are choking its rivers and smothering its previously pristine beaches. “Our country is drowning in plastic” says Kevin Kumala, Chief Green Officer at the company. The problem has become so acute that the army has been drafted in to help clear the waste. But it’s an uphill struggle. As they clear the waste, more appears. Every year, an estimated 8 million tonnes of plastics finds its way into the ocean. This is equivalent to dumping the contents of one garbage truck into the ocean every single minute. In the time it has taken you to read this, just imagine how much plastic has been dumped. The problem doesn’t end there as birds, fish and other sea life die from eating or getting entangled in these plastic waste. The plastic is also broken down in the ocean, becoming small enough to enter the food chain. Globally, only 14% of plastic packaging is collected for recycling, while most plastic packaging is used only once. In addition, 95% of the value of plastic packaging material, worth between $80 billion and $120 billion annually, is lost to the economy. 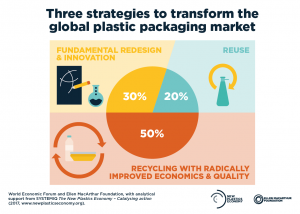 Perhaps the bigger challenge now is in scaling up these products to make them more available globally, especially in places where there is a large generation of plastic waste with little or no recycling. The plastic problem is a massive problem, but one that has prompted many to try and find a solution. 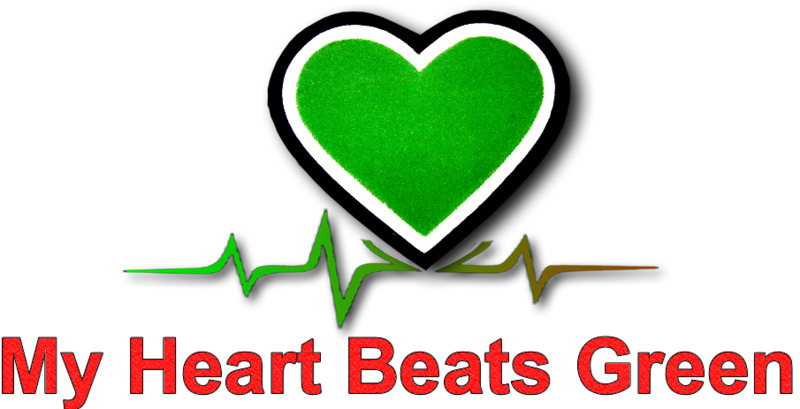 Avani Eco is one of those working towards finding a lasting and sustainable solutions to this global problem.